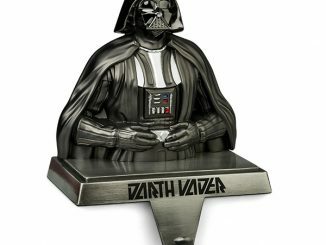 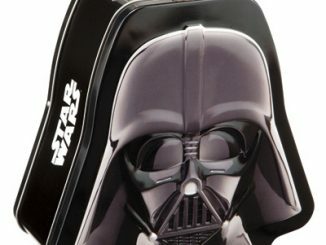 Darth Vader is disturbed by your lack of good candy presentation, so he wants you to use this Darth Vader Candy Bowl Holder. 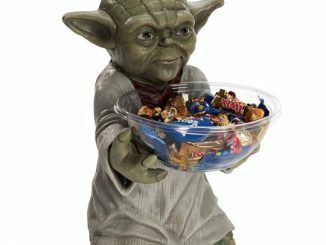 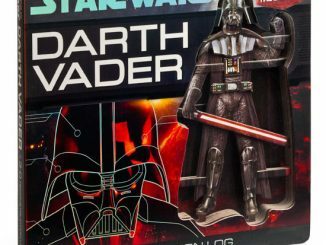 Put this on display at your door this Halloween and all of the trick or treaters will sense a disturbance in the force as Vader presents them with candy. 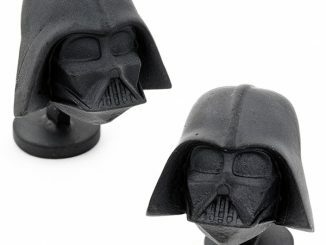 Join the Dark (chocolate) Side kids. 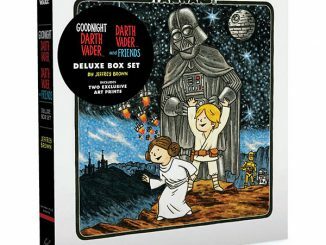 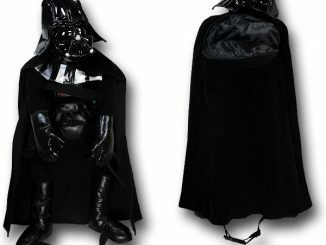 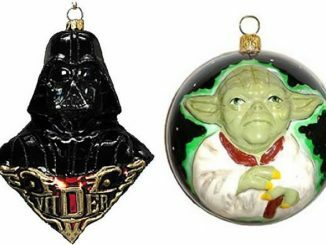 You could also use it year round in the kitchen if you like to keep Vader close all year. 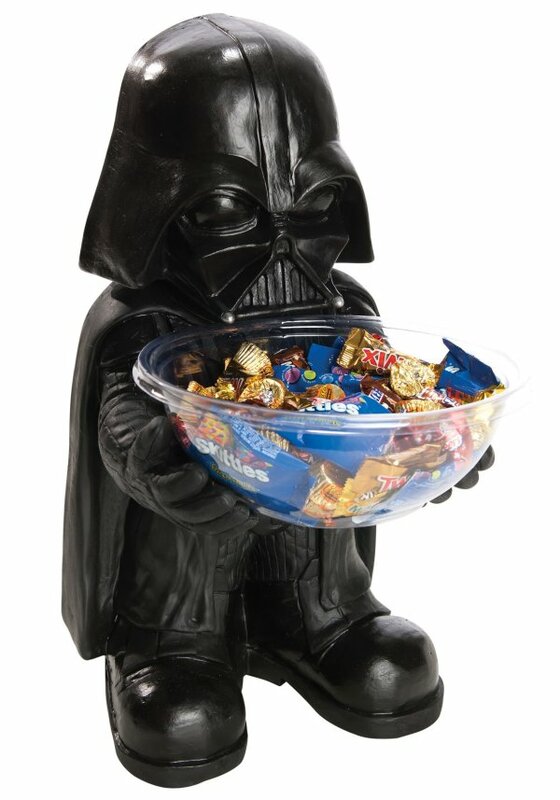 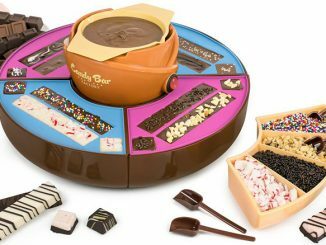 This fun candy holder also makes a great gift. 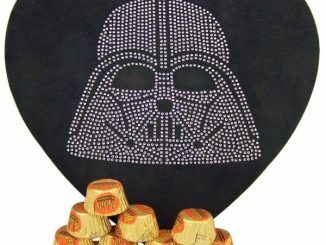 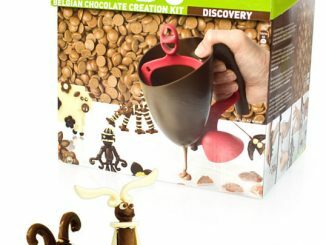 It is only $27.31 from Amazon.com.